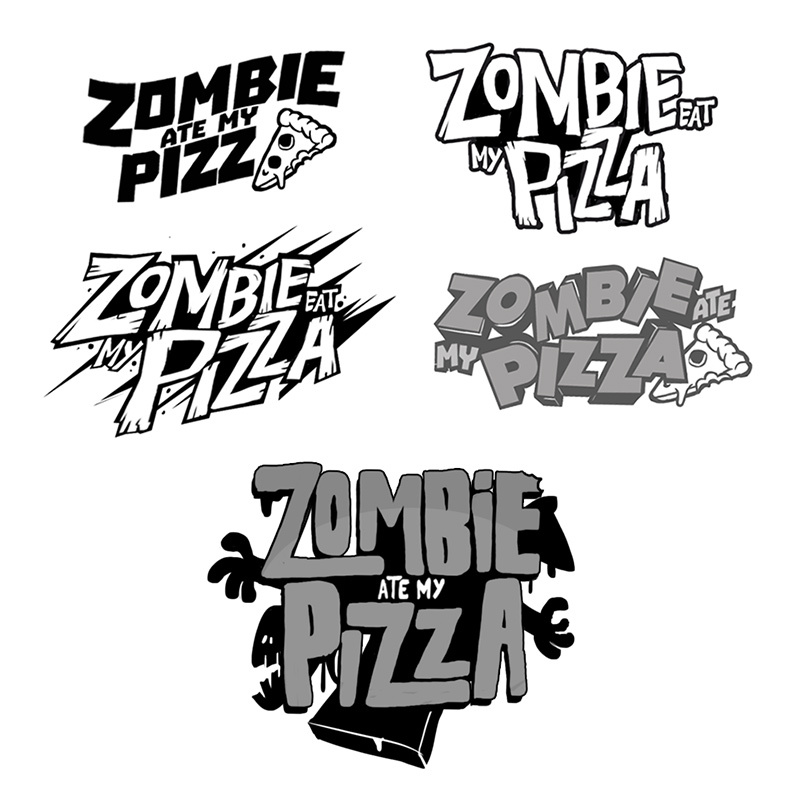 Characters, zombies and, of course, pizzas! 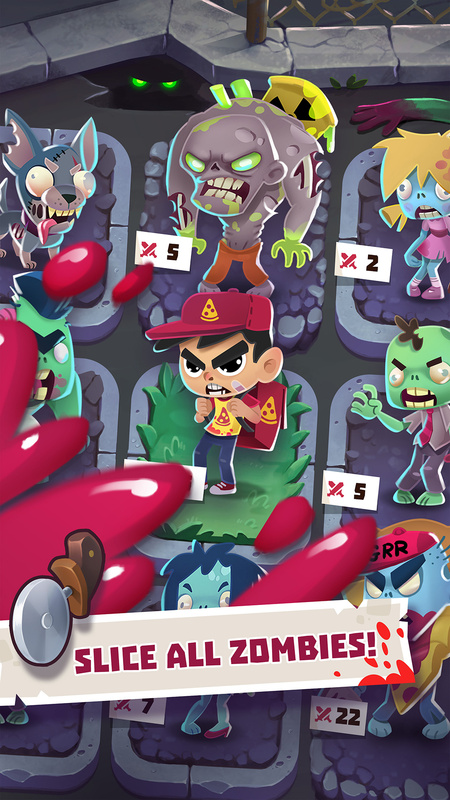 It's a zombie outbreak, but you still have pizzas to deliver! 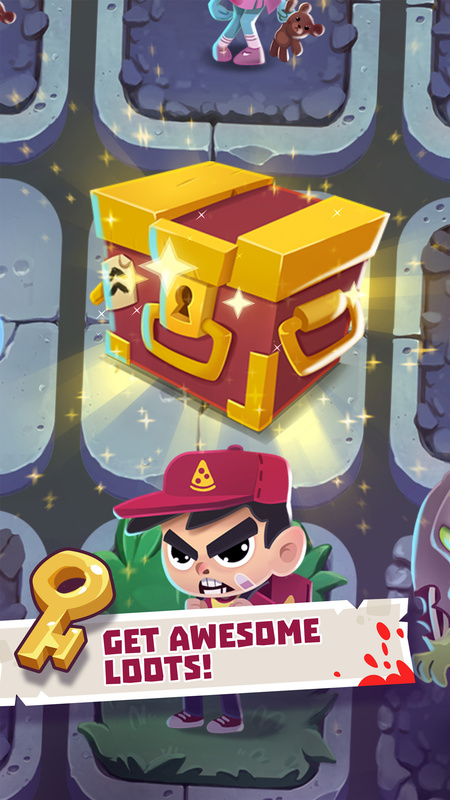 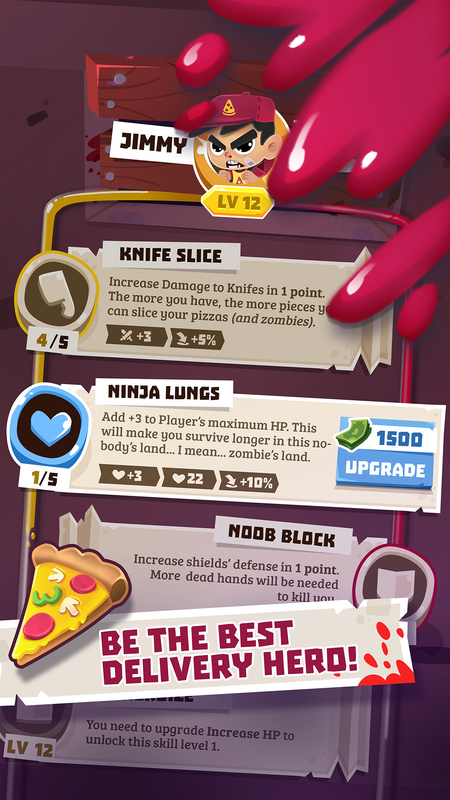 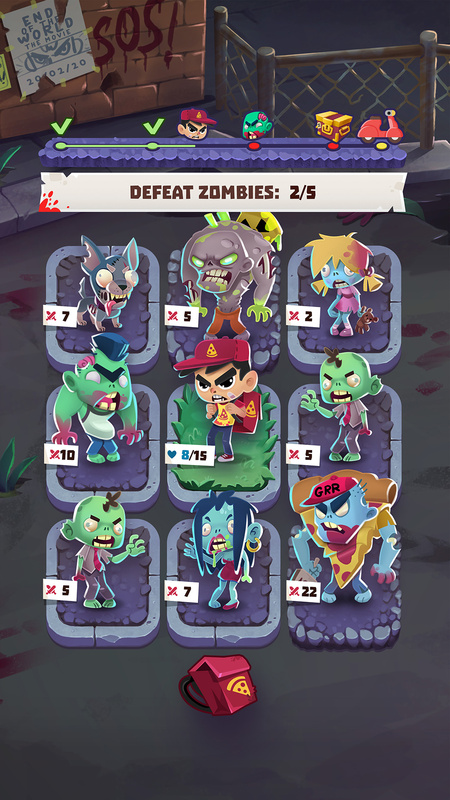 Defeat zombies, open chests, find treasures and improve your character! 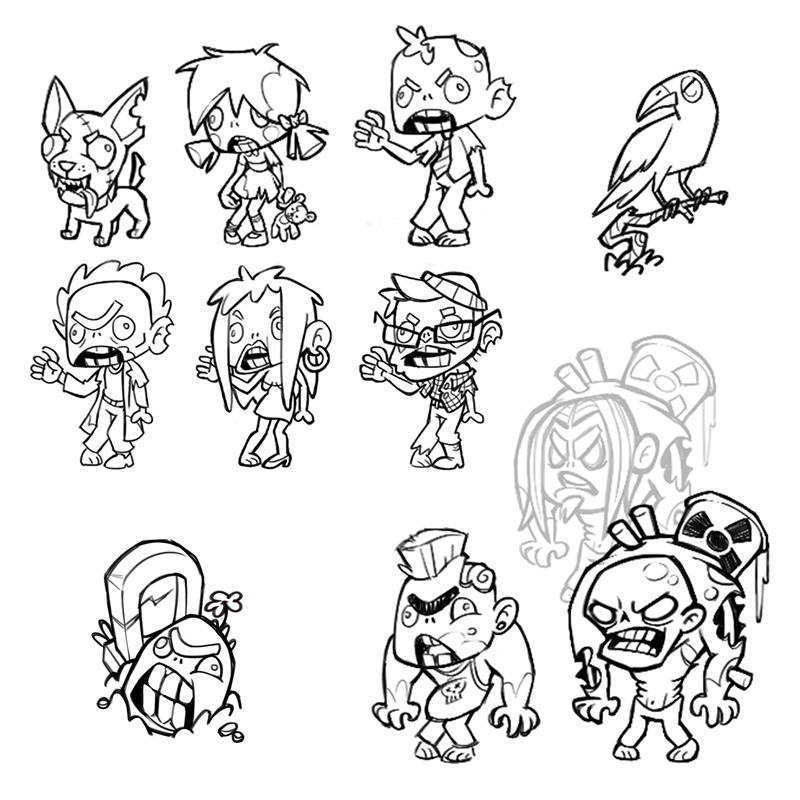 Save the world from these undeads without being eaten. 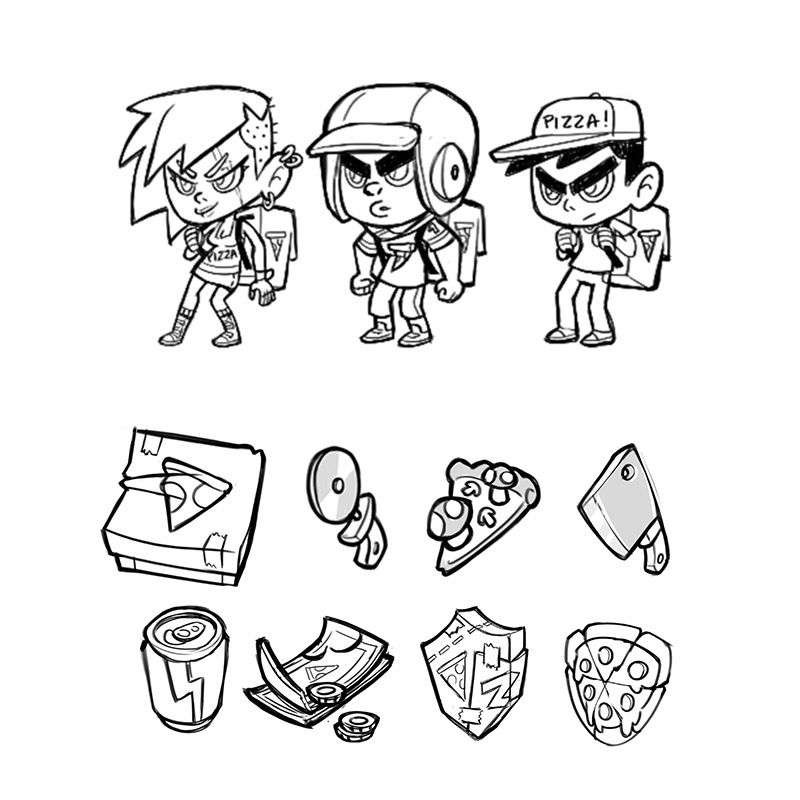 And do not forget to deliver the pizzas!